Jon Bernthal an actor who is most known for playing the turbulent character Shane in the first Seasons of the Walking Dead has been cast as Frank Castle aka THE PUNISHER in Season 2 of Daredevil. This is big news to say the least. Many expect the Punisher to get his own Netflix series at some point. This may mean that he first appears in Daredevil and then segways into his own show. 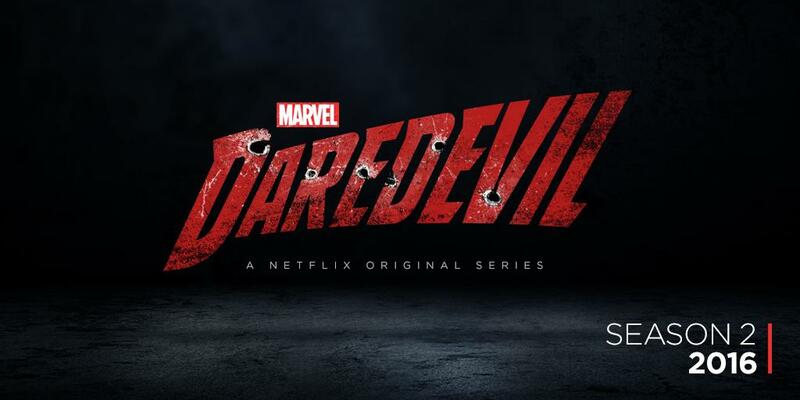 "Jon Bernthal brings an unmatched intensity to every role he takes on, with a potent blend of power, motivation and vulnerability that will connect with audiences, - Castle’s appearance will bring dramatic changes to the world of Matt Murdock and nothing will be the same." 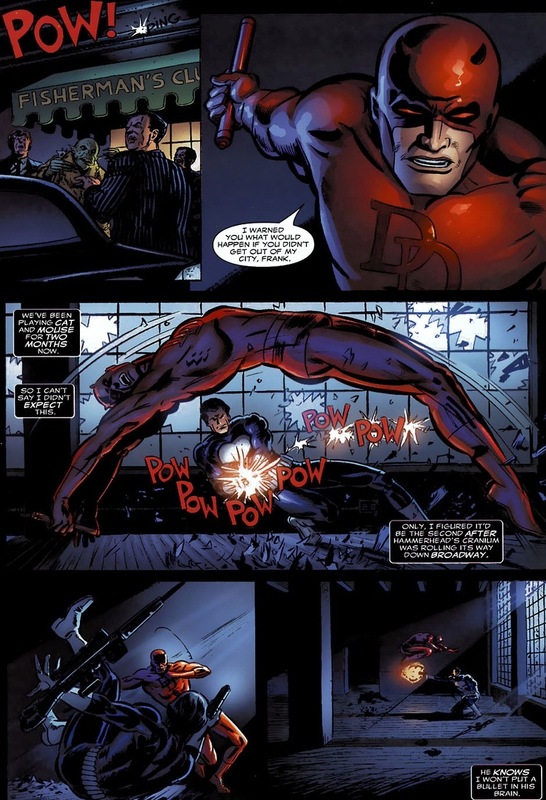 Daredevil and Punisher in the comics are generally shown to have mutual respect for each other but have battled each other intensely. Daredevil generally wants the violent vigalante to operate outside of his neighborhood.